City Sewer – CHECK! City Water – CHECK! Paved Roads – CHECK! Quiet Neighborhood – CHECK! Come take a look at this great Baxter lot ready for your dream home! 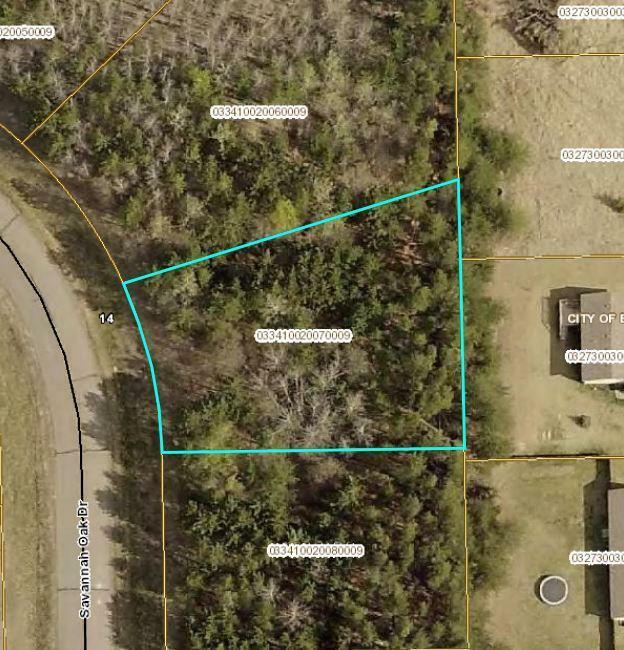 This city lot is located on the edge of Baxter, but near all of the great amenities that Baxter has to offer. The lots are covered with mature trees and are on a dead end street with great privacy!